Max Roach has been the first to record an album entirely based on triple meter, unusual until the mid-fifties, recording as leader Jazz in 3/4 Time (1957) for the label EmArcy, with Kenny Dorham on trumpet, Sonny Rollins on tenor saxophone, Billy Wallace on piano, George Morrow on double bass and himself on drums. Here’s the transcription of the drum solo played by Roach on “Blues Waltz” (first track of the album), the interesting thing is how he organizes musical ideas into phrases of four bars. 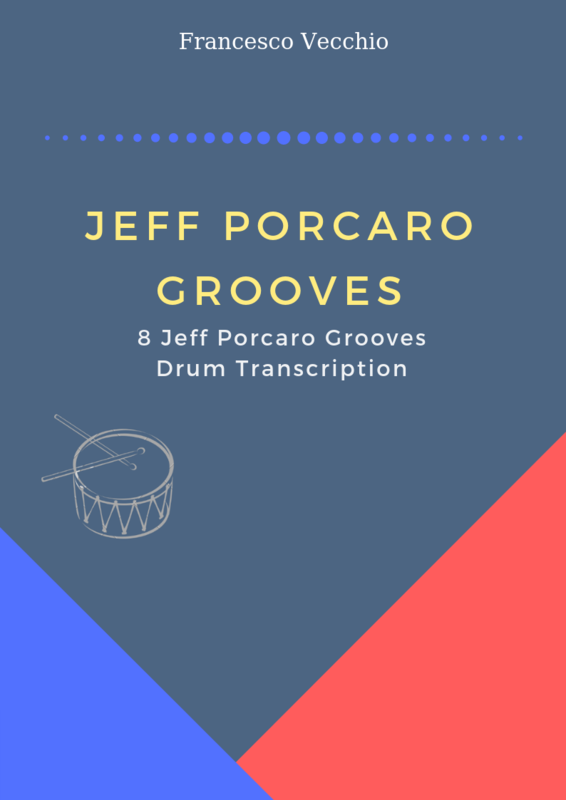 A characteristic of his drumming is the ostinato with foot played during the entire solo: with the bass drum on the first beat and the hi-hat on 2 & 3 (as can you hear, the hi-hat is open with left foot on the second beat). The solo starts at 4:51 while the tempo of the tune is approximately 178 beats per minute, have fun.